The changes to the jurisdiction of FOS re: eligible applicants and maximum awards. The practical impact of changes on FS and professional negligence claims. The recent developments in other dispute resolution mechanisms for professional negligence claims, outside the traditional court process. 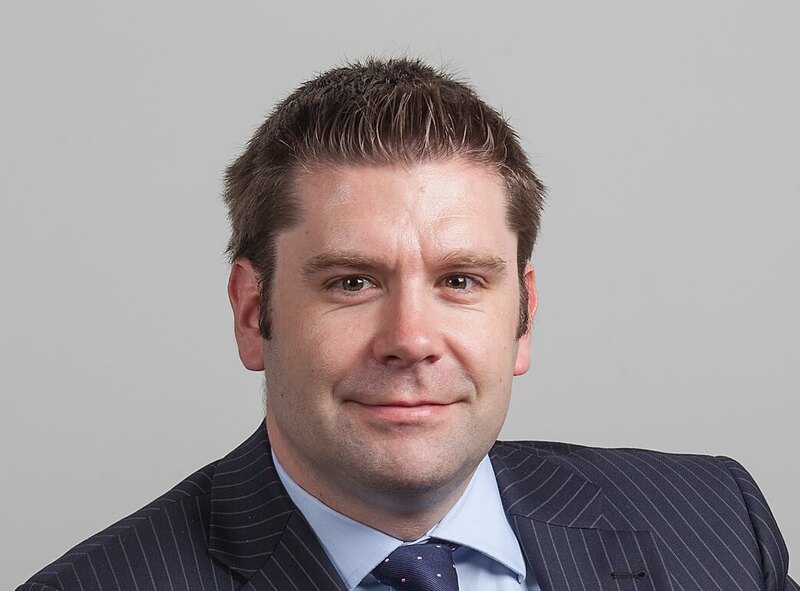 James specialises in commercial and property litigation, in particular property and financial services related professional negligence claims. He understands the need not only for technical excellence in both advisory work and advocacy but also the commercial imperatives of his clients, which range from large lending institutions and professional indemnity insurers to smaller businesses to high net worth individuals. His focus is on strategy and cost-benefit analysis as well as legal finesse. 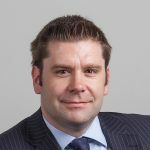 A four year stint working as an employed barrister in an international law firm, developing and leading a team of specialist lawyers, gave him invaluable insight and understanding of the workings of both large solicitors’ firms and their corporate clients. 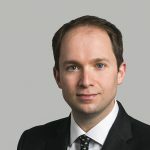 James spoke at the Legal Week Banking Litigation and Regulatory Reform Conference in June 2016 on ‘Ticking Timebombs: Tax avoidance scheme claims’; will be speaking at the Legal Business Financial Disputes conference in February 2019 and he has also been quoted in The Times on similar issues and has been quoted in leading insurance sector magazine Post on solicitors’ professional indemnity policy issues. He frequently provides training to solicitor clients on a diverse range of topics. James is instructed in many high value and complex matters; details of many of his cases are set out in the CVs available the practice area links on the left. Tom has a commercial, professional negligence and insurance practice. He receives instructions from a variety of banks, mortgage companies, insurers and commercial enterprises, both as a sole advocate and as a junior. 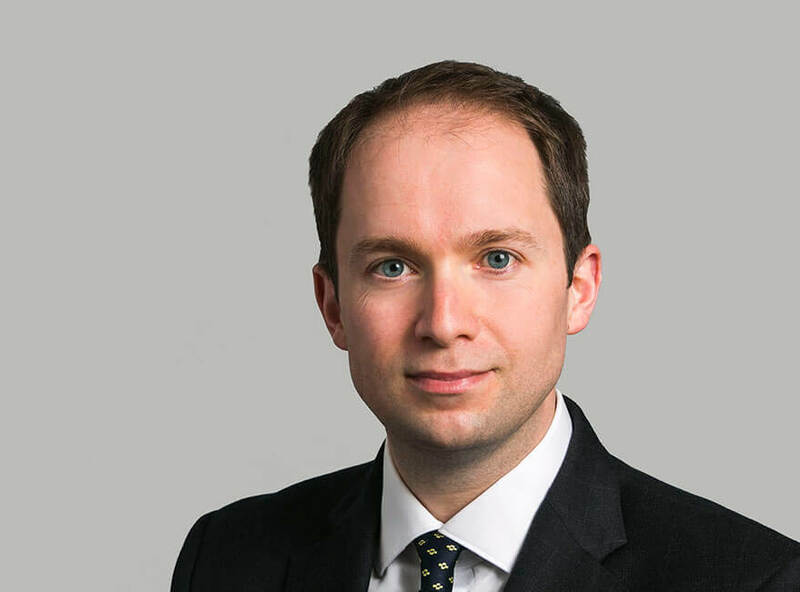 Tom’s workload comprises high-value, complex cases – a reflection of his clients’ high regard for his robust advocacy and commercially minded advice, often on technical matters. Tom is accredited to accept instructions from members of the public on a direct access basis. In his spare time Tom is a keen cricketer and golfer. His plays cricket for the Bar of England and Wales, mostly in the biennial Lawyers Cricket World Cup. This year the tournament (Tom’s third) will take place in Brisbane, with 12 teams of lawyers from around the world taking part.